A brilliantly unnerving but also daringly funny new horror story from Get Out mastermind Jordan Peele. 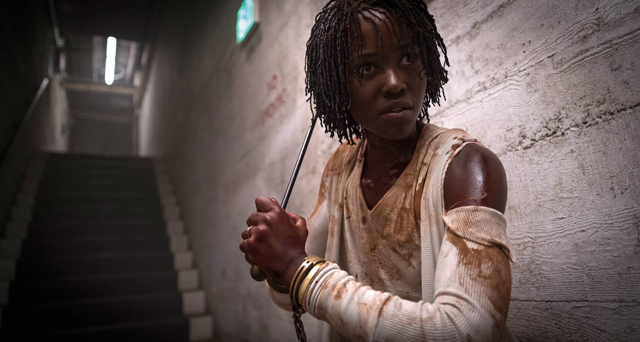 A relaxing trip to a beach house with their kids turns sinister for Gabe and Adelaide Wilson (Black Panther co-stars Lupita Nyong’o and Winston Duke) when they are disturbed by mysterious visitors who look exactly like them. Under threat from their doppelgängers, the family have to fight for their lives in this exhilarating satire on privilege, race and class.